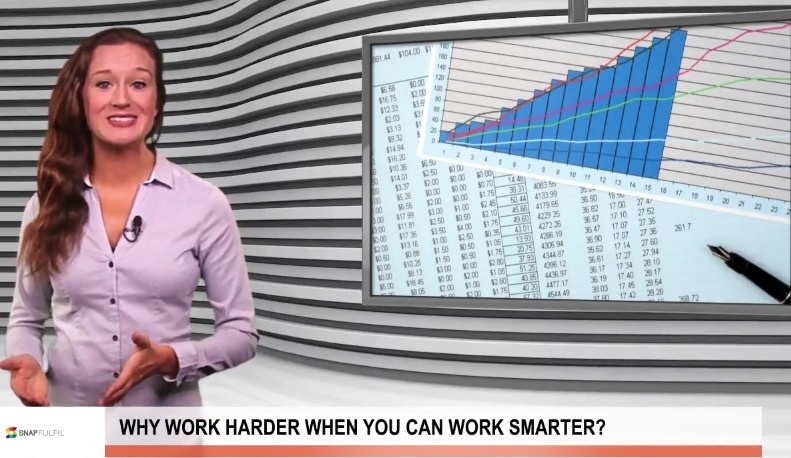 VIDEO: Why work harder when you can work smarter? 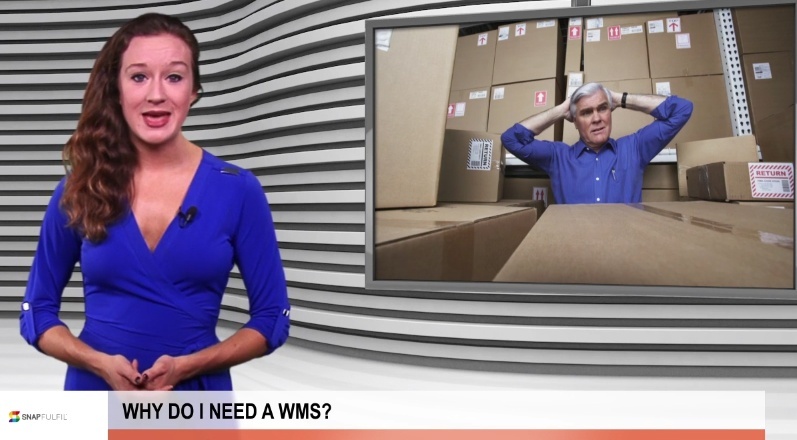 VIDEO: Why do I need a WMS? 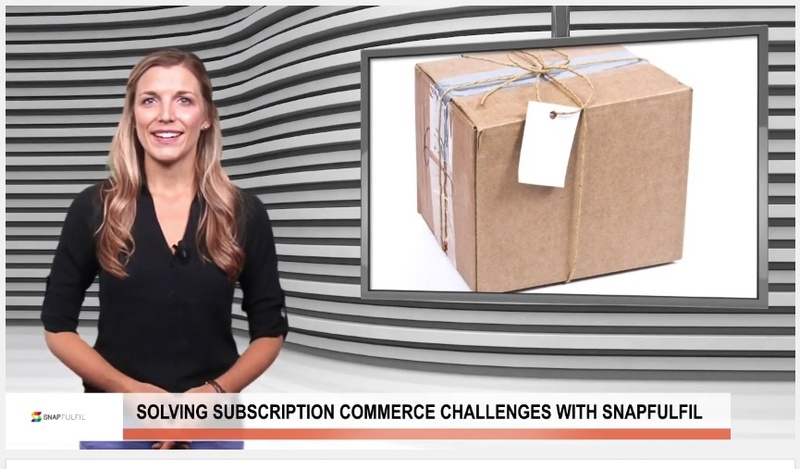 As more consumers show a preference for digital shopping experiences over brick-and-mortar locations, a high-functioning supply chain is now more important than ever. 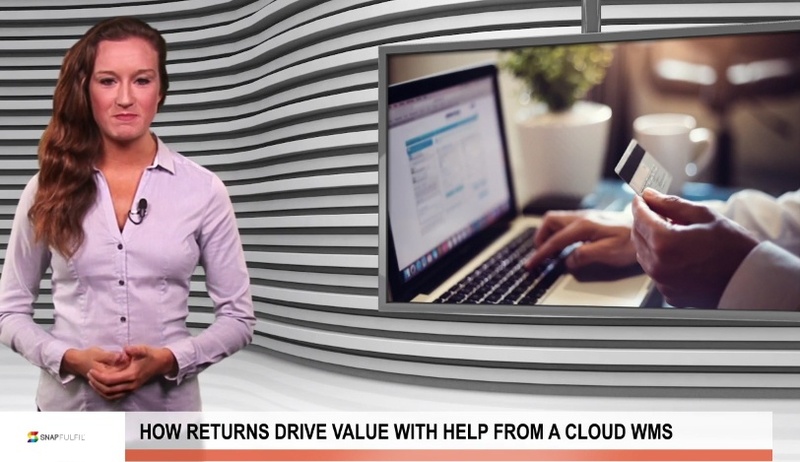 VIDEO: Is your warehouse stuck in the past? In a recent survey of supply chain professionals, almost 60 percent reported using a warehouse management system. 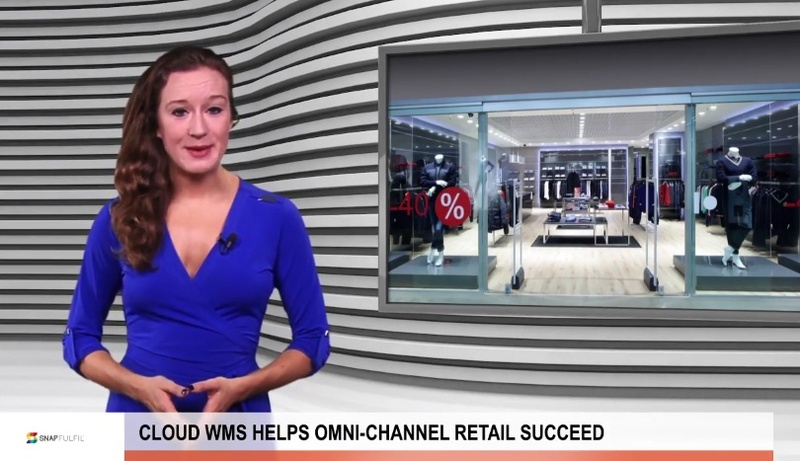 That makes a WMS the most-used logistics application, and it's easy to see why.